I think what surprised me most about Manchester was how quaint it was. This city‘s dichotomy of historic, industrial chic and creative energy buzzes through the streets to create a palpable sense of hope and community. Above all, Manchester was welcoming. Last week I got to spend a few days in both Manchester and London for a weekend with some of the nicest creative people I’ve met in a long while. It was great to meet people from all walks of life, talk about our crafts, and explore these cities together. 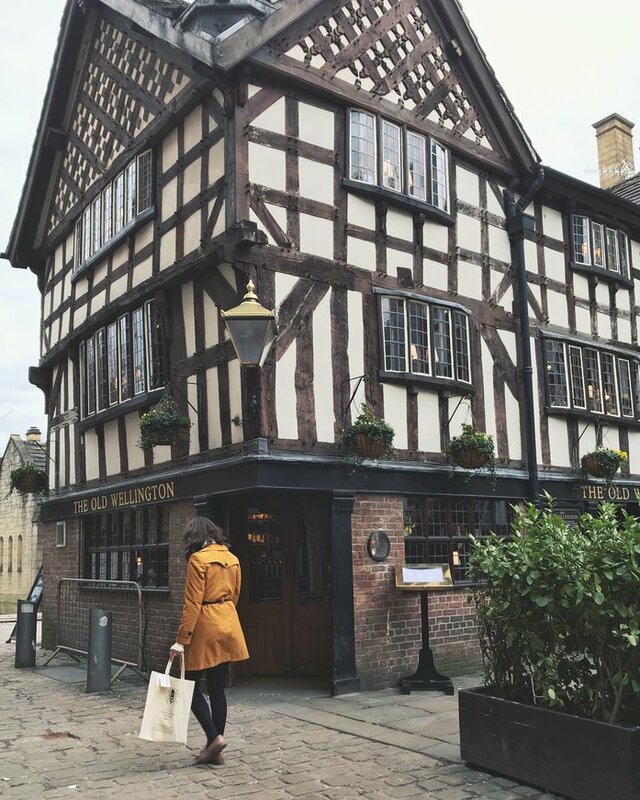 Thanks to @visitmanchester & @visitlondon for the invite via @passionpassport, and special thanks to @unfoldtheday, @marissa.anwar, @danflyingsolo, @scwilder, @megankatepotter, @readysetjetset, @jet.set.chick, and @thetravelcrush(among many, many others) for making the weekend one to remember. I hope our paths cross again soon.